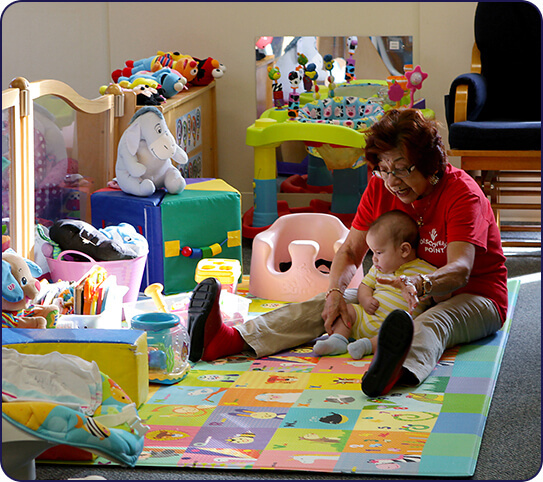 We understand the many factors that go into your decision of a child care center for your child. At Discovery Point Covington East, we want to make that decision easier for you. Everything about our child care center in Covington, GA has been built and created with the well-being of our students in mind. 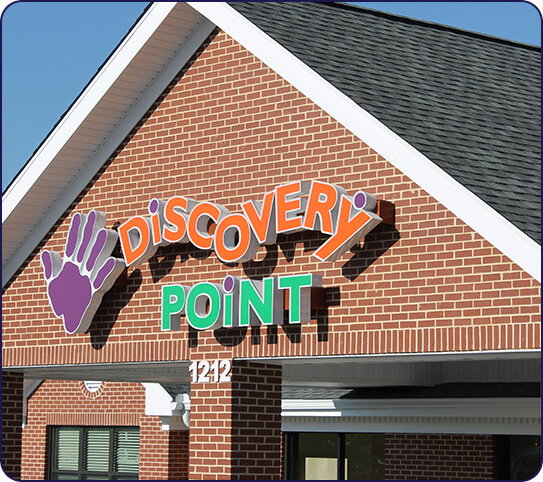 Everything at Discovery Point Covington is designed with the safety and development of your child in mind. 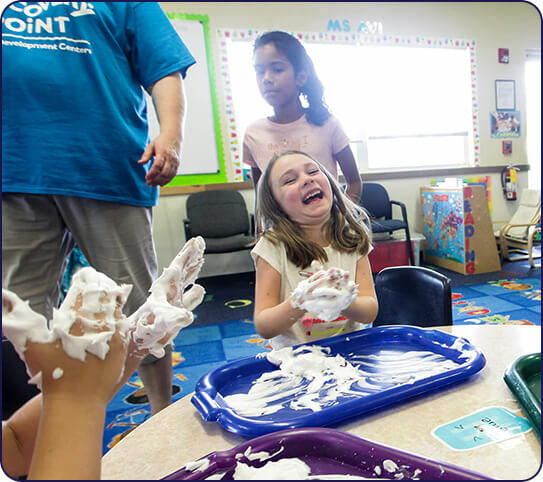 From our certified teachers to our separate outdoor play areas, you can be sure your child will be well-taken care of at our child care center in Covington. 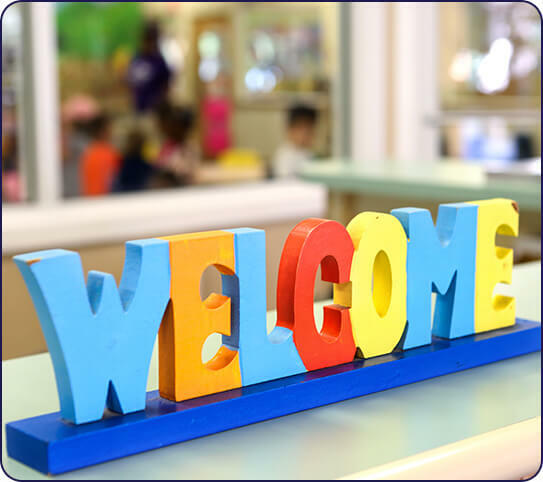 Our owners are actively on-site to ensure our child care center in Covington is providing your child with the tools he or she needs to succeed. Additionally, we undergo monthly quality assurance inspections to ensure the safety and cleanliness of our center. 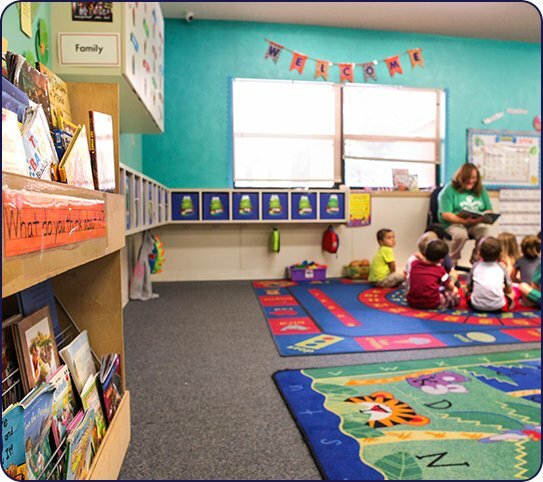 Our Discovery Point Child Development Center in Covington is a member of the National Association of Professional Women as well as the Georgia Child Care Association. Our goal is to serve as an extension of the care and support your child receives at home so he or she is free to learn and grow.